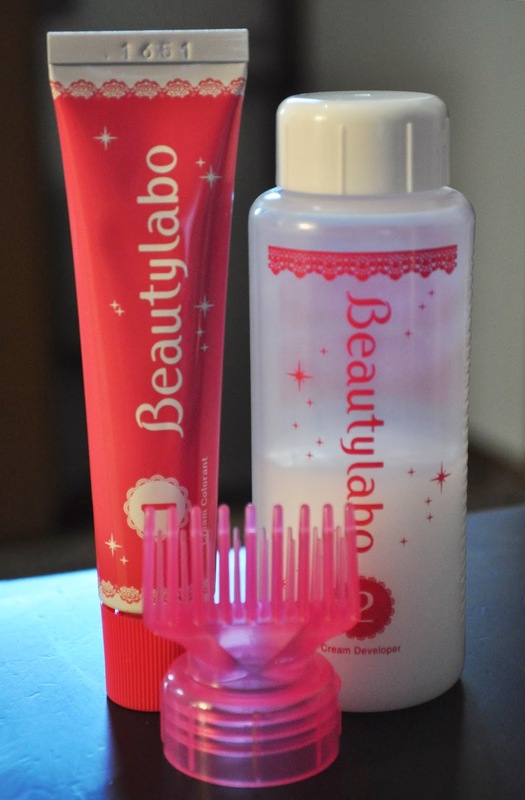 So Lonely in Gorgeous: Going Green With Beautylabo's Royal Brown. 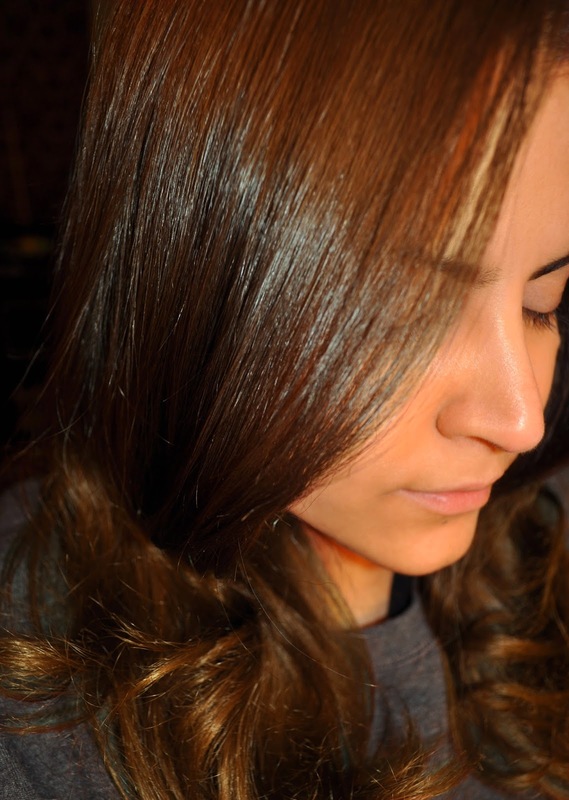 My hair was turning too gold for my liking, so it was time for change. 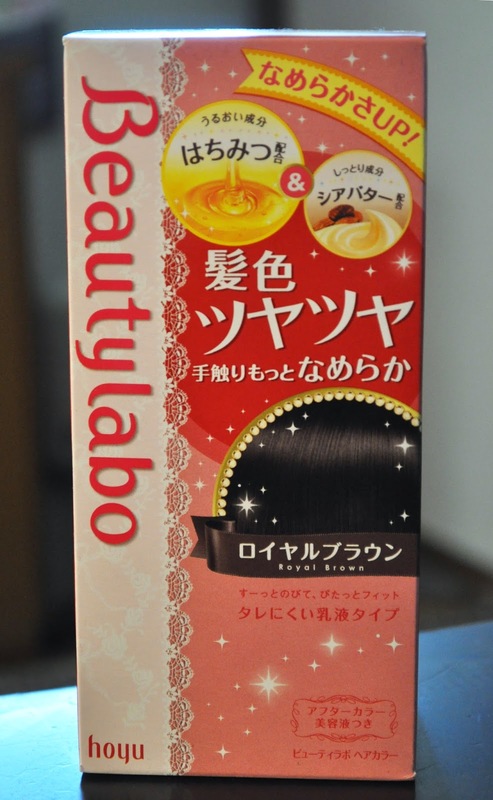 I'm not sure if Royal Brown is a new color or not, but I purchased it on Rakuten.co.jp for ¥585 per box (and my hair takes four). Items included in the box. Royal Brown is a BEAUTIFUL deep golden brown with a green tinge. In person, the color is darker, and I'm not sure if you can see the green tinge in the photo above, but I'm utterly in LOVE with this color <3 And after four washes, the green has faded a little, but color is still going strong. your hair looks amazing:) how long does it stay in for? It's been less than two weeks, but the color is still going strong.